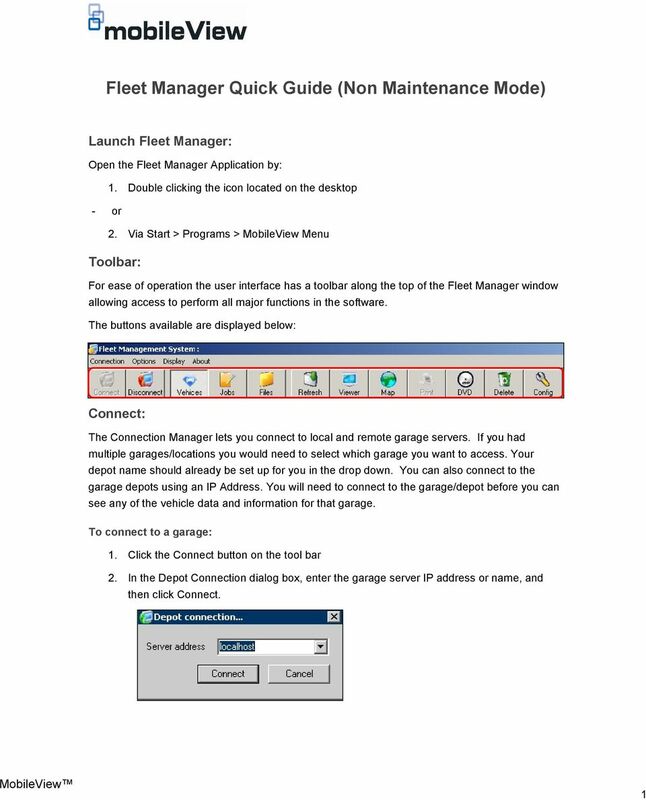 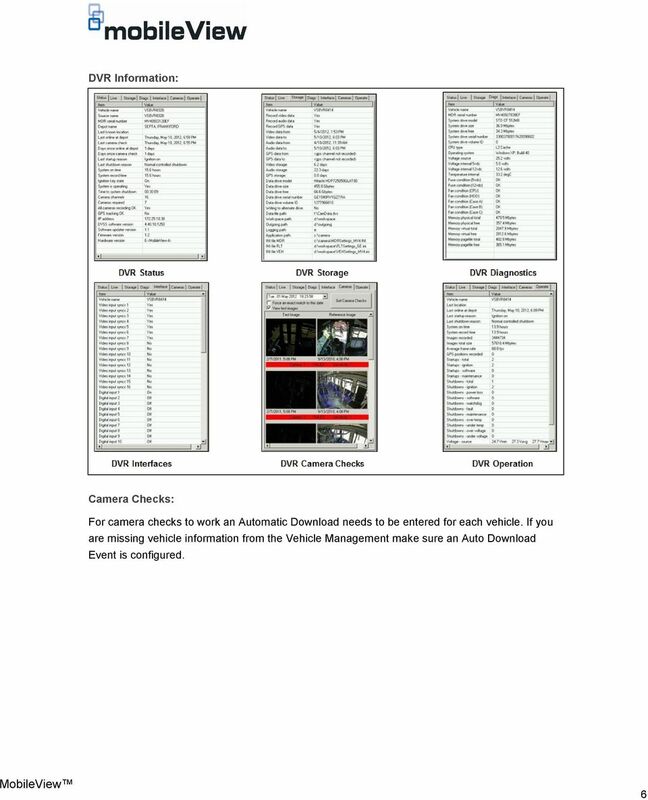 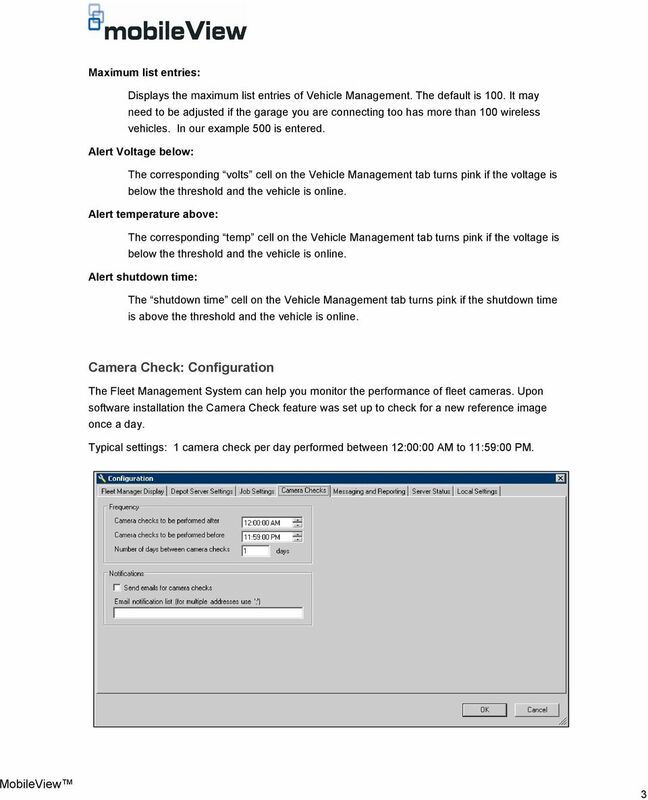 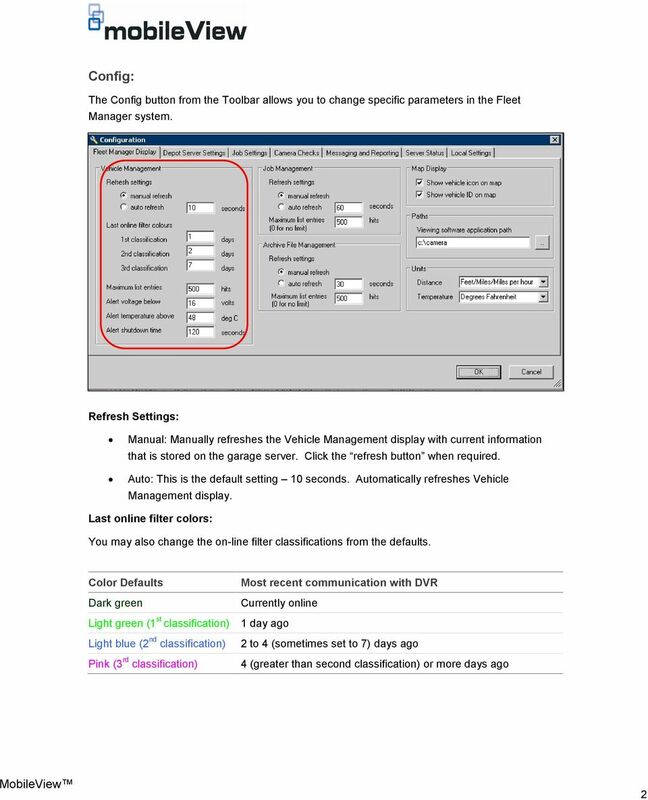 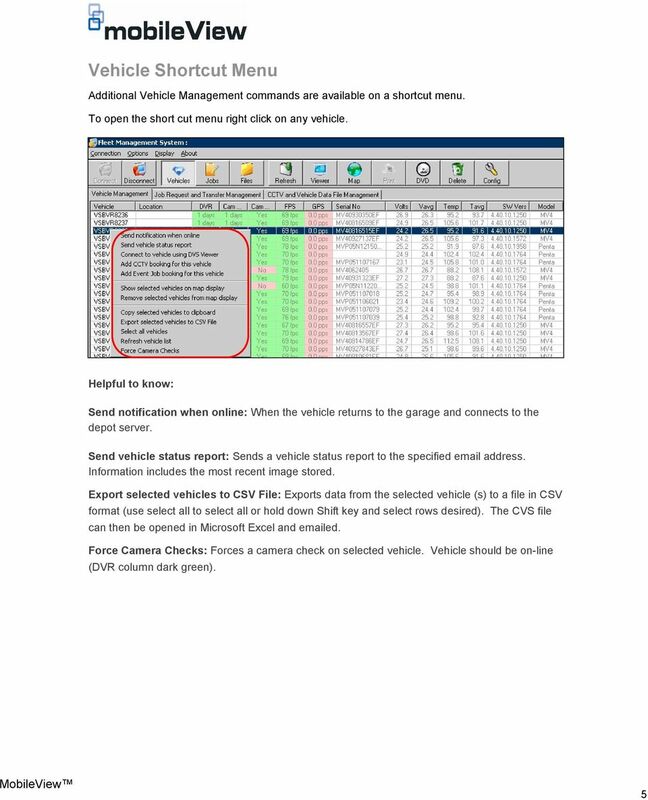 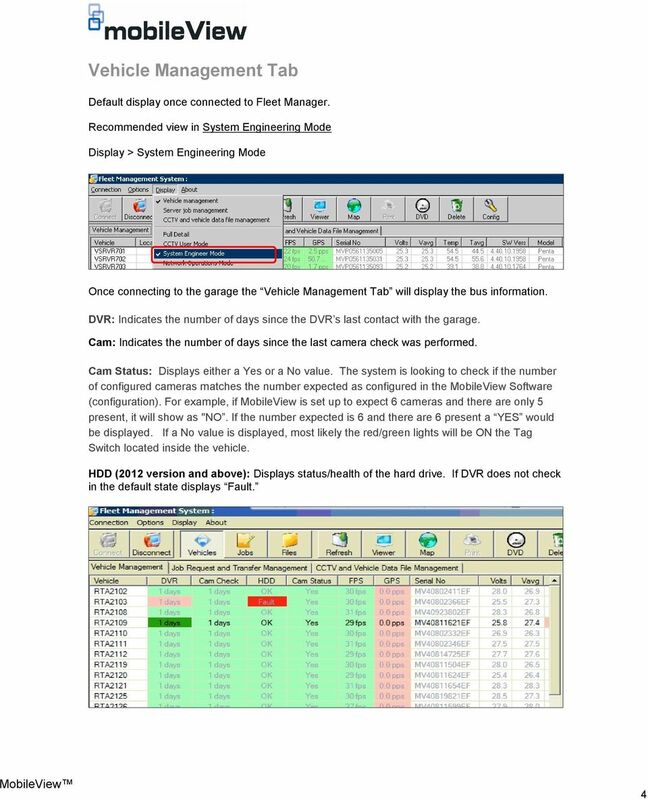 Download "Fleet Manager Quick Guide (Non Maintenance Mode)"
MobileView Fleet Manager User Manual P/N 1056729 REV E ISS 08DEC10 Copyright Disclaimer Trademarks and patents Manufacturer Version Intended use FCC compliance Contact information 2010 UTC Fire & Security. 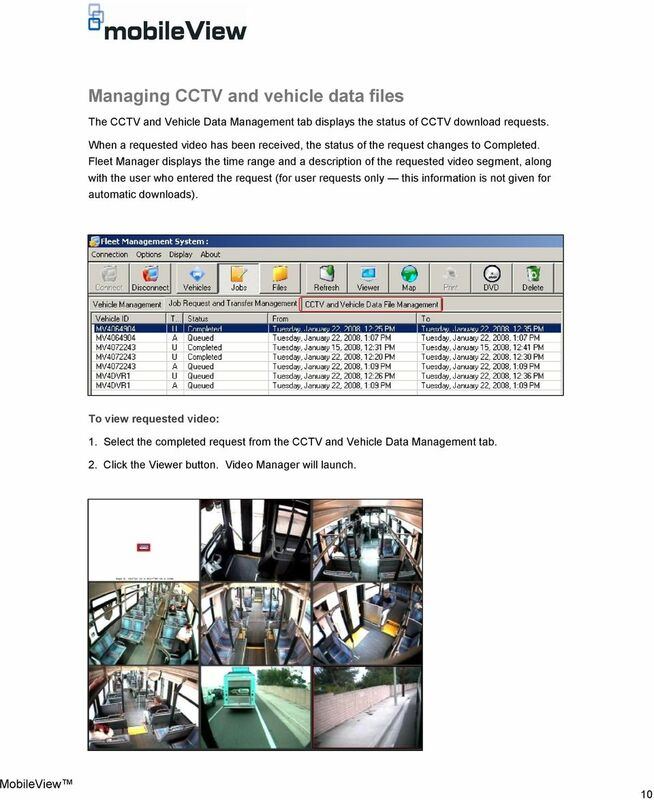 Welcome to Bridgit @ CSU The Software Used To Data Conference. 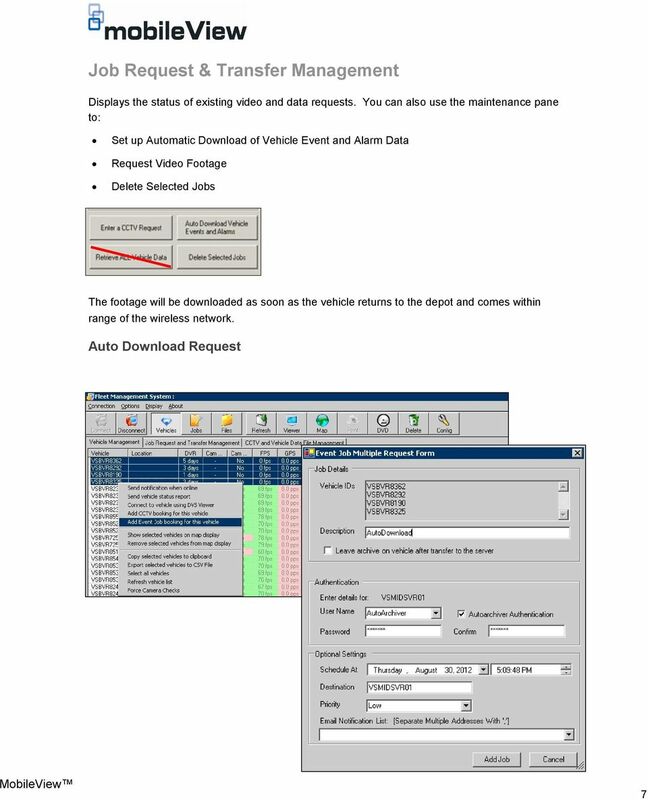 Welcome to Bridgit @ CSU The Software Used To Data Conference. 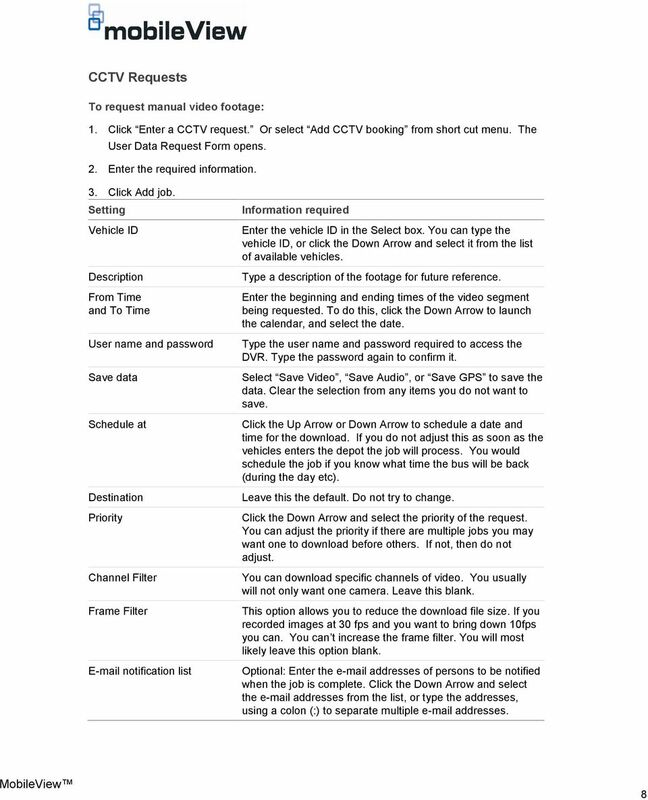 Overview SMART Bridgit software is a client/server application that lets you share programs and information with anyone, anywhere in the world.